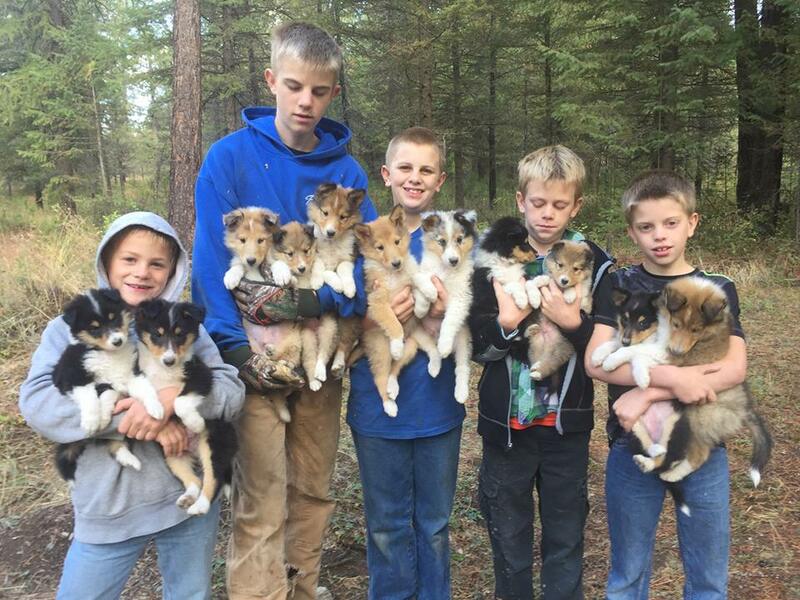 We are a small breeder in Northern Idaho, not far from the eastern Washington border. 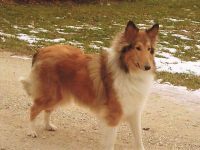 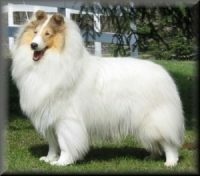 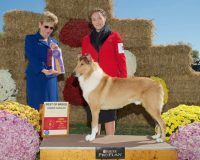 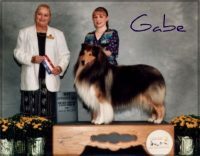 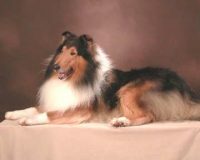 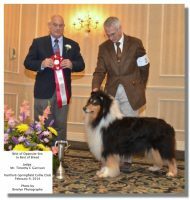 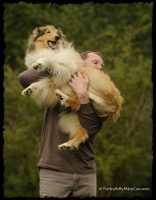 Our rough and smooth coat collies are AKC registered and come from excellent lines. 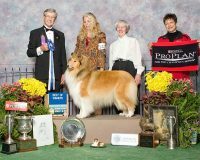 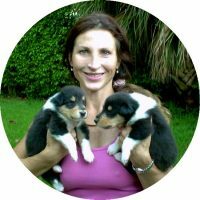 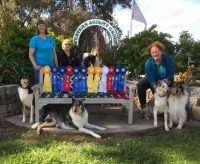 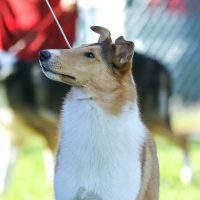 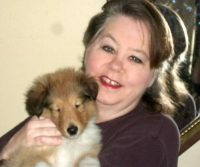 Raised in snow country in the beautiful mountain area of Athol ID, our collie dogs are family raised, gentle with children and other animals, and well-socialized. 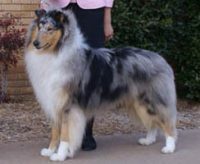 We breed responsibly, focusing on good health, excellent temperament, and AKC conformation standards.